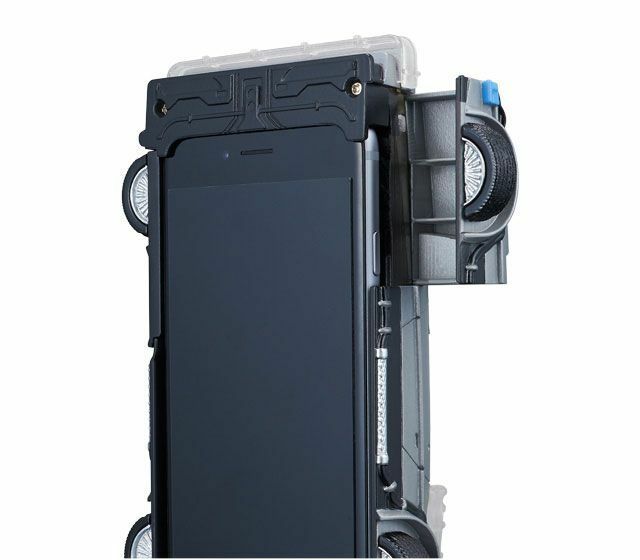 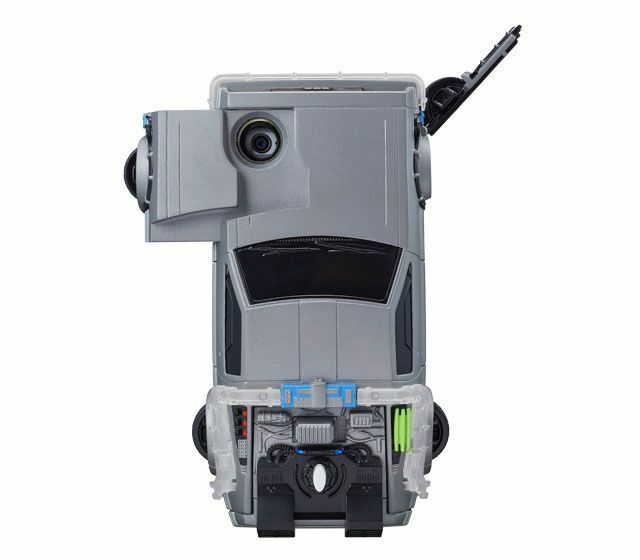 Watch What Happens When This DeLorean iPhone Case Reaches 88mph | OhGizmo! 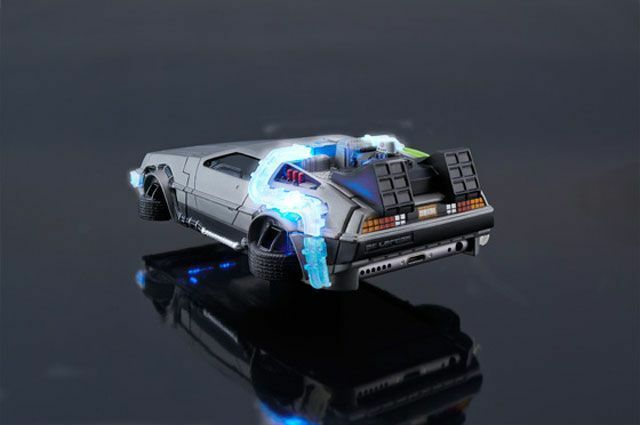 By David Ponce on 02/19/15 • Leave a comment! 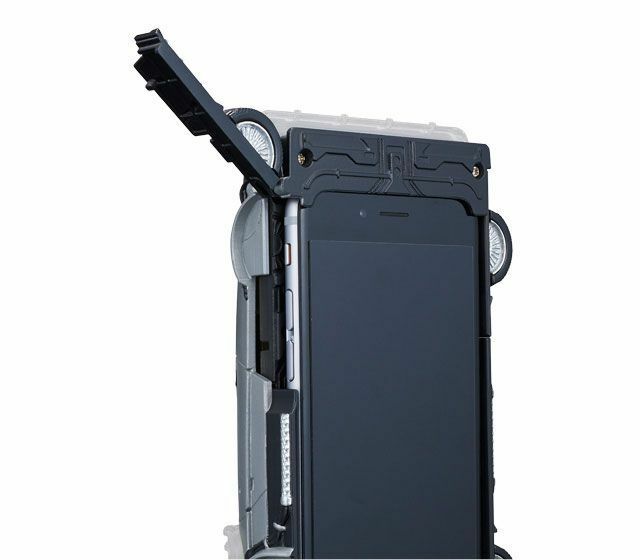 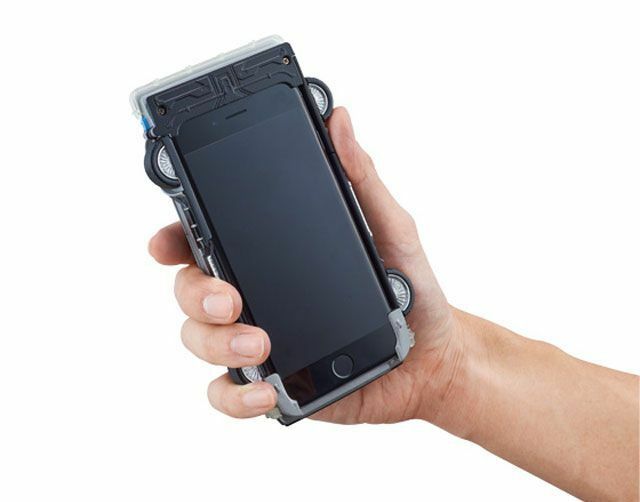 Remember that Batmobile iPhone case from a week ago? 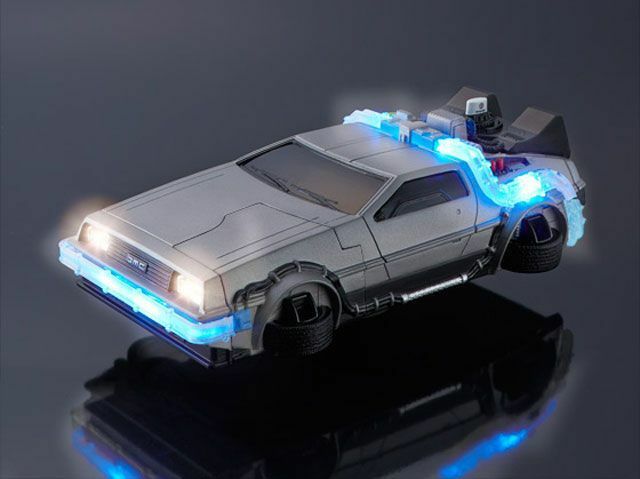 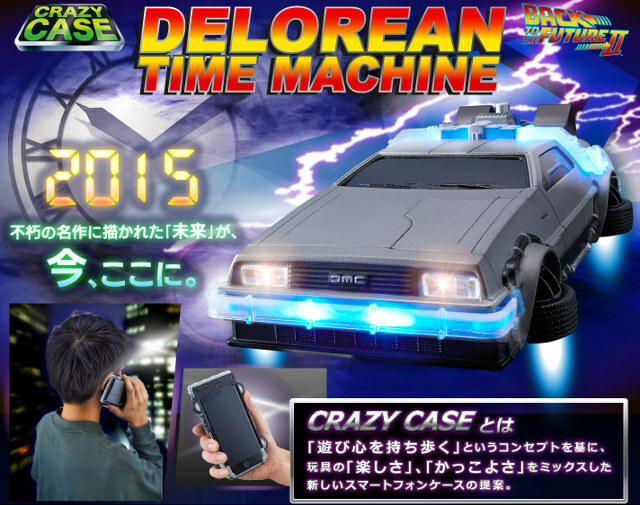 Well, retailer Bandai is back with another cool case, and this time it’s a DeLorean. 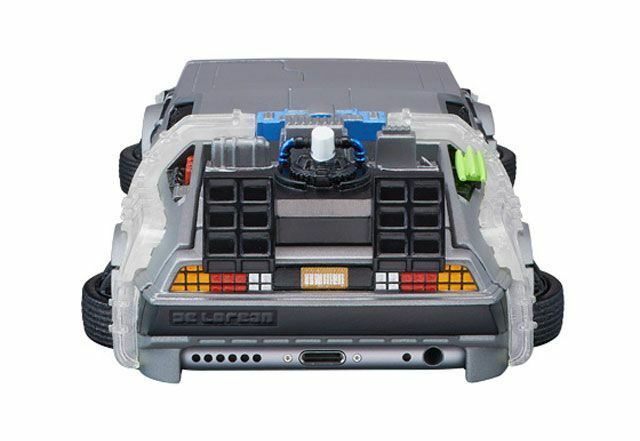 Right in time for 2015’s BTTF2 “future”, the case lights up when you get a call, and various ports let you access common buttons as well as create an opening for the camera. 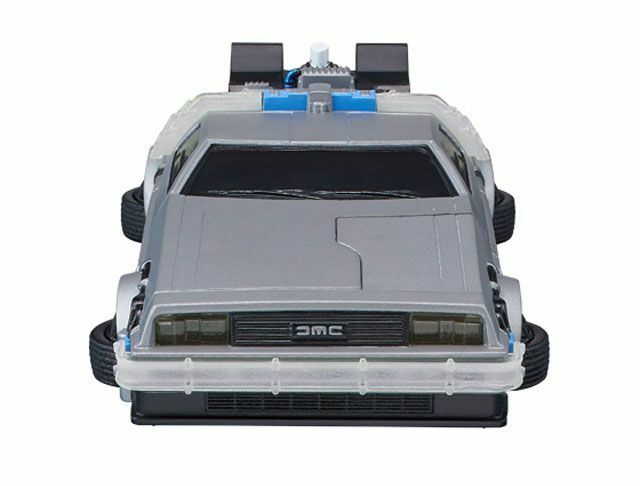 So that means your phone will remain mostly functional while you can still proclaim to the world “well, damn, I may not have a hoverboard like I was promised, but at least I got my DeLorean phone.” Which is totally not something anyone would say, and is just filler fluff we had to write because there’s really not much else to say about the $50 case.